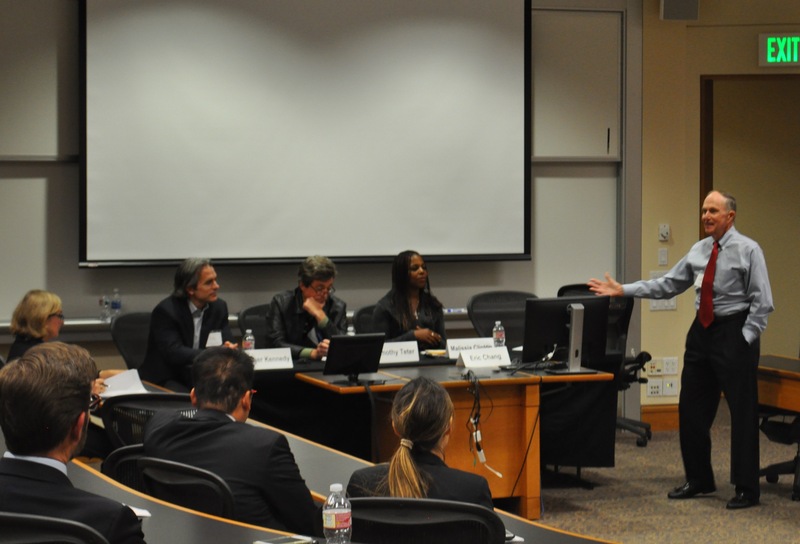 Silicon Valley Arbitration & Mediation Center’s Young Professionals successfully held their first event earlier this month — in partnership with Stanford Law School, Shearman & Sterling LLP, and the International Centre for Dispute Resolution. The program consisted of two panels: 1) Why international arbitration & mediation is appropriate for disputes in the technology sector and 2) The challenges facing in-house counsel in international technology disputes. Below are the parting thoughts and observations from two of the event’s coordinators. 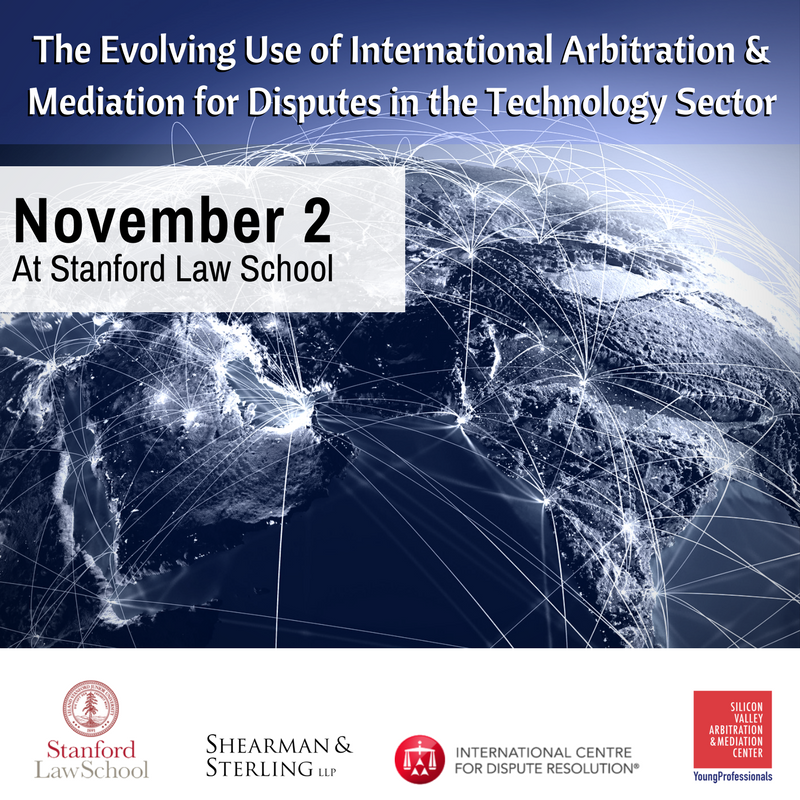 The first panel, moderated by Janet Martinez, Co-Director of Stanford Law School’s Gould Alternative Dispute Resolution Research Initiative, addressed why international arbitration is particularly well suited for disputes that may arise for technology sector companies engaged in international business and foreign investment. The panel explained that arbitration agreements, combined with the enforceability of arbitral awards under the New York Convention, make international arbitration particularly relevant for technology companies seeking to mitigate risks and impose a level of legal certainty when international deals go awry. The advantages of specialized arbitrators with experience in specific technology sectors, how third-party funding is becoming part of the international arbitration landscape, and why companies should keep bilateral investment treaties in mind for their foreign investments, was also discussed. 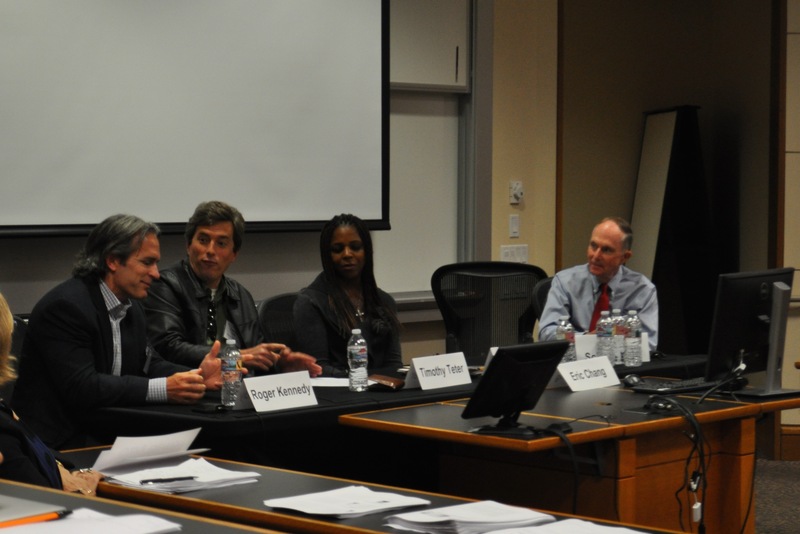 The first panel was comprised of Gary Benton (SVAMC), Eric Chang (Chang Law), David Earnest (Shearman & Sterling LLP), and Amy Endicott (Arnold & Porter Kaye Scholer LLP). 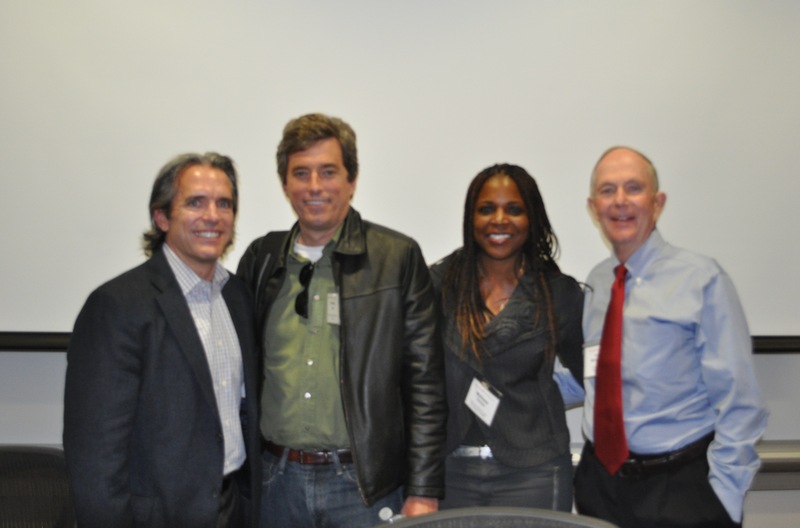 Innovative In-House Counsel viewpoints and constant peppering of panelists with questions were highlights of the panel discussion entitled “The Challenges Facing In-House Counsel In International Technology Disputes.” Panel members were Malissia Clinton, Senior VP and General Counsel at the Aerospace Corporation, Roger Kennedy, Associate General Counsel for patents at Disney, and Tim Teter, Senior VP and General Counsel at Nvidia. 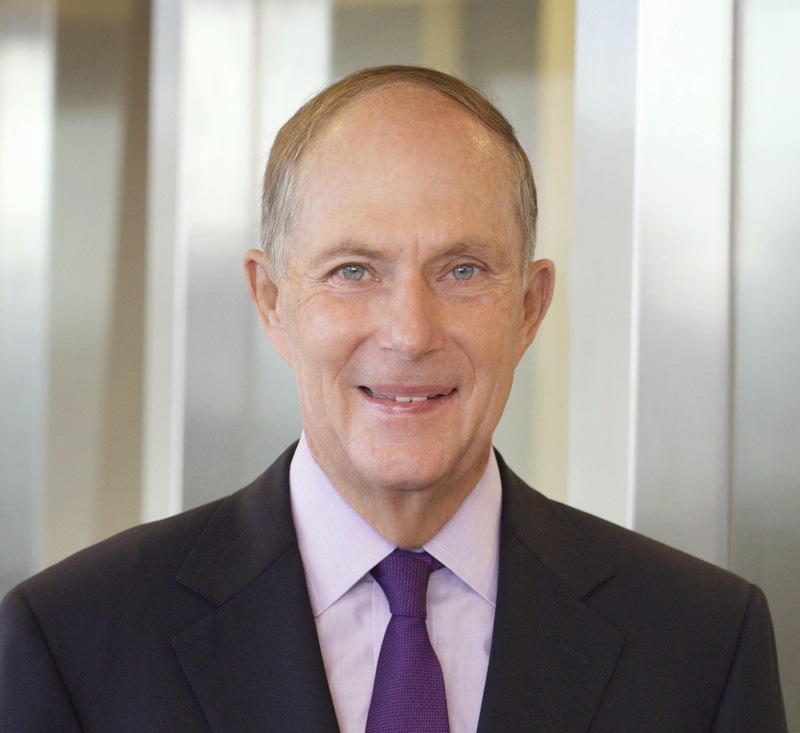 The moderator was Les Schiefelbein, CEO and Founder of Schiefelbein Global Dispute Resolution, and formerly VP and Deputy General Counsel at Lockheed Martin. The top three challenges addressed by panelists in international technology disputes were (1) litigation v arbitration; (2) party arbitrator appointment; and (3) limited appeal rights in arbitration. Bottom line decision-making favored international arbitration over arbitration in cross boarder disputes with a recognition of the enforceability of arbitration decisions across the globe. There was a lively exchange of viewpoints on party arbitrator appointment concluding with a split-decision on selection of a party appointed expert who was a technology subject matter expert. The tipping point was that if you viewed your case as strong-a subject matter expert was best–a weaker case might require an arbitrator with less subject matter expertise. Lack of an appeal right was not an issue in disputes with suppliers or business partners–it was more of an issue in the case of a dispute with a competitor. A discussion on limited appeals rights concluded that there was little experience and many unanswered questions, for example is the appeal limited to the arbitration decision or can the arbitration file be examined in the appeal process.